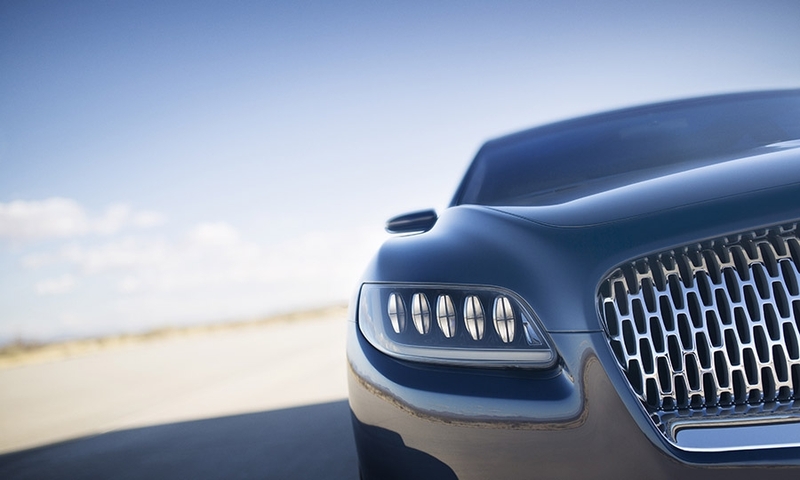 Can these cars fuel brand comebacks? 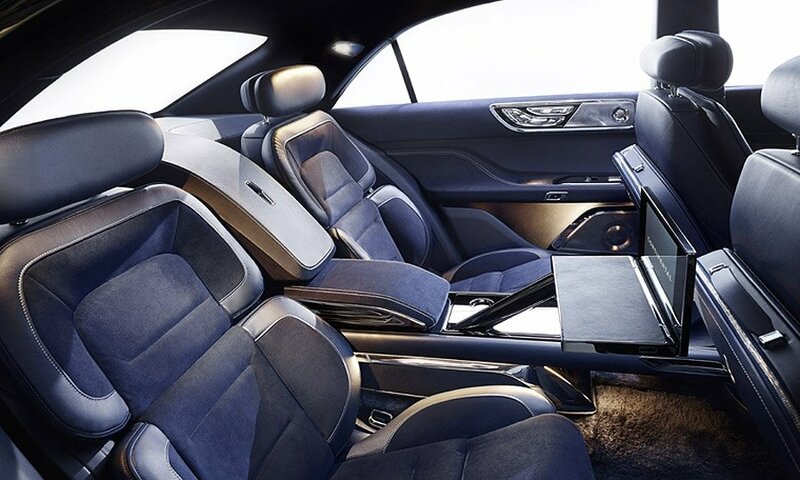 Every vehicle that rolls out this week at the New York auto show represents a high-stakes bet. Hundreds of millions of dollars, years of work. But some vehicles have even more riding on them. 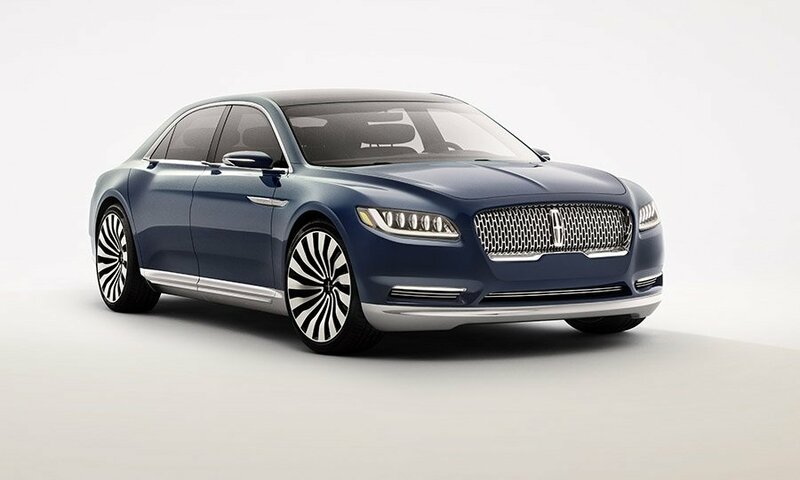 These are linchpin vehicles from several of the industry’s comebacks in progress, offerings from automakers who need to make a statement. 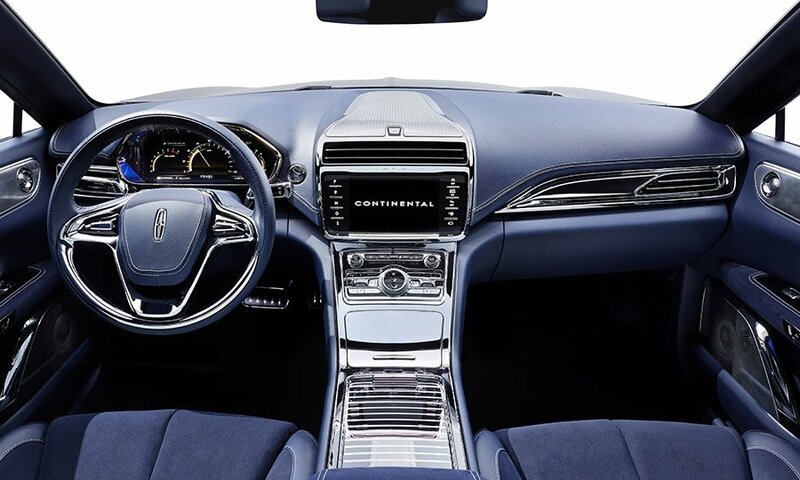 They may be striving to revive a sagging brand, or to atone for what was -- let’s be diplomatic -- a less-than-stellar vehicle in today’s lineup. Chevrolet Malibu. Without rehashing painful details, it’s fair to say that Chevy took a step backward with the current generation of its midsize sedan. That was a shame, at least from Chevy’s perspective, because its predecessor had gone a long way toward restoring the bow-tie brand’s credibility. Teaser shots of the 2016 Malibu show an intriguing fastback profile. But even with an eye-catching entry, Chevy faces a brutally competitive segment. Scion iM and iA. The brand needs a shot of adrenalin. Scion, launched as Toyota Motor Corp.’s entry portal for young buyers, has been a middling success at best. The iM five-door hatch and iA compact sedan will end a three-year product drought for Scion, which will please suffering Scion dealers. But can Scion get the market to notice? 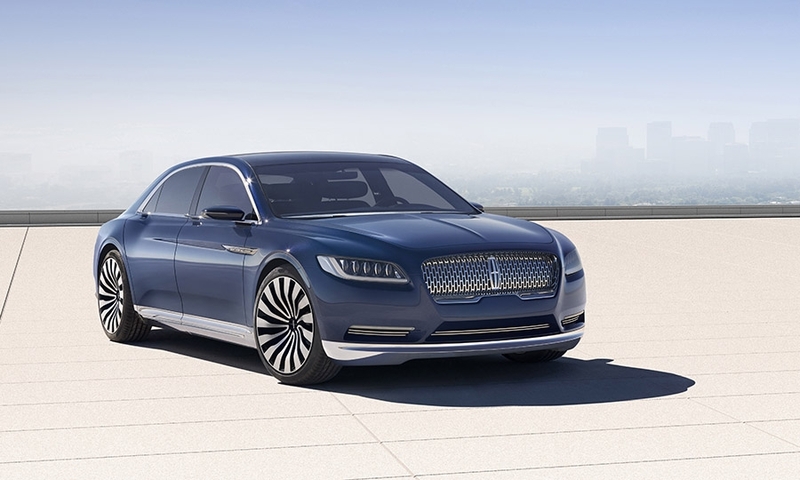 Lincoln Continental Concept. 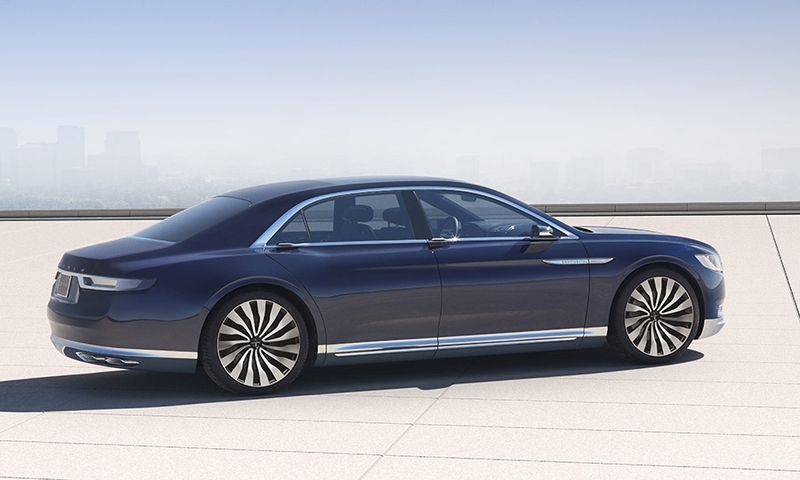 Lincoln, another brand seeking a rebound, goes back to its heritage in name and personality with a big, comfy luxury sedan. 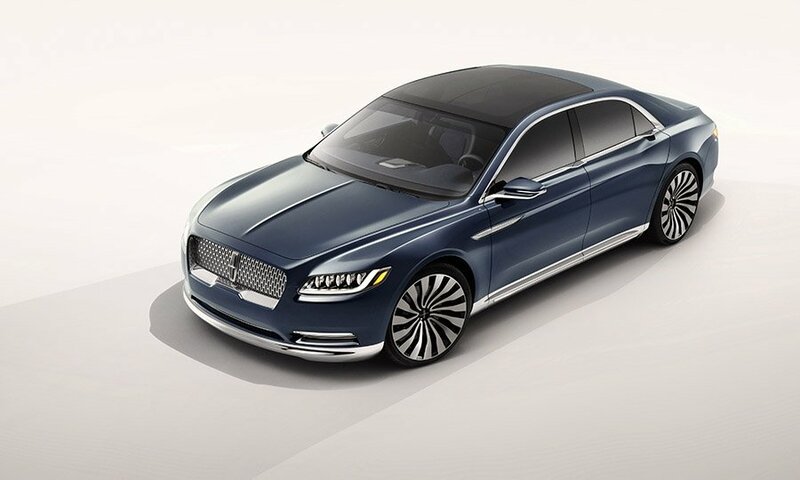 Lincoln chalked up a 16 percent U.S. sales spike in 2014 after wisely jumping into a hot category with the MKC compact crossover. 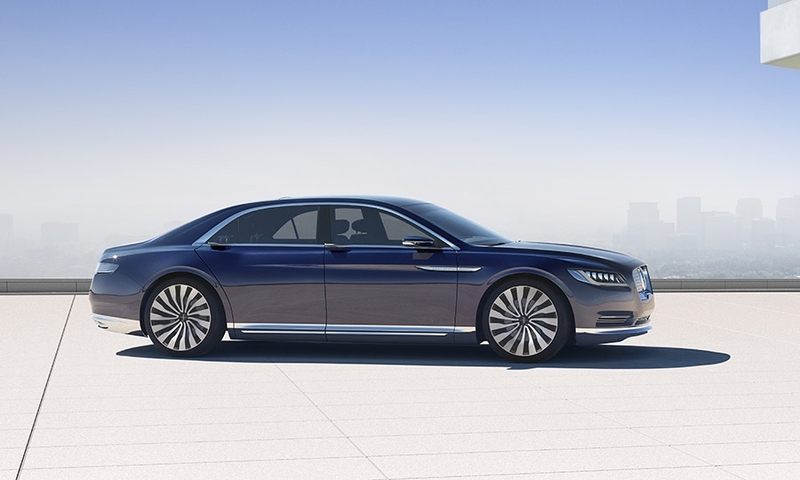 But the luxury sedan market is nowhere near as hot, and the Continental’s predecessor, the MKS, hasn’t really been a player. 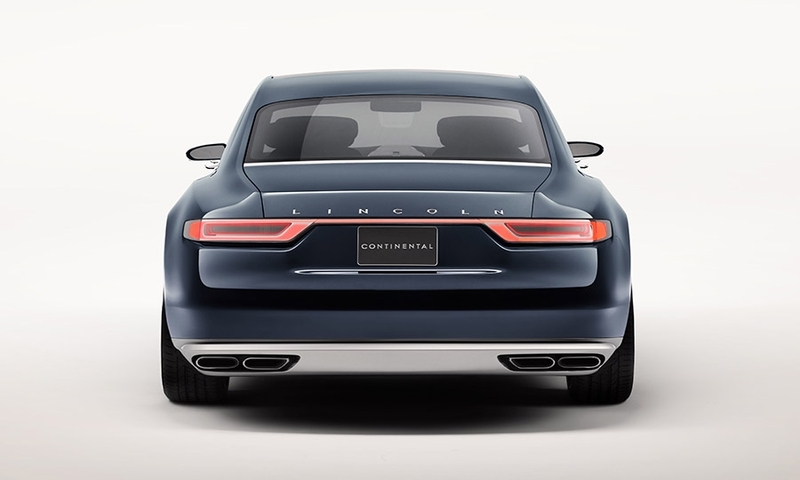 The success of the Continental, due out in 2016, won’t be entirely determined in this country. It’s targeted at China as much as the U.S.
Mitsubishi Outlander. 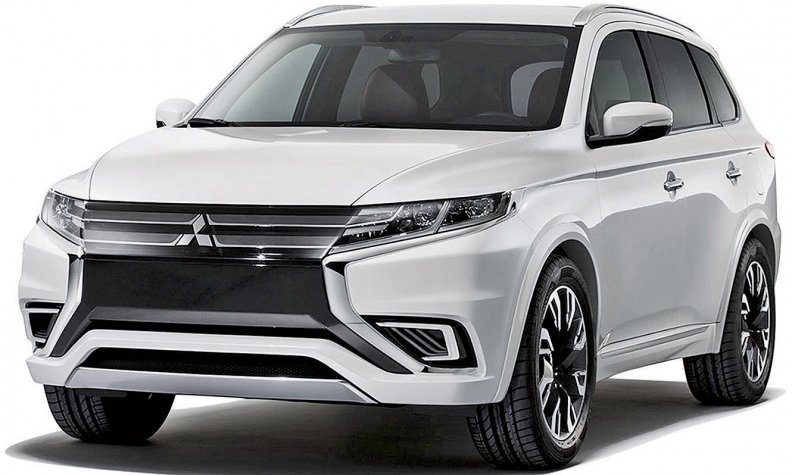 Once-deflated Mitsubishi is launching a significantly reworked version of its three-row crossover in July, a mere two years after the redesign. 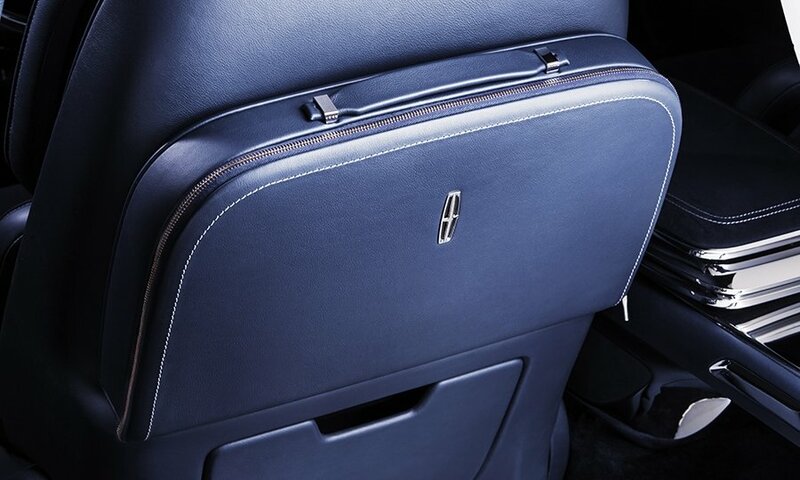 And Mitsu plans a plug-in hybrid Outlander in the U.S. in 2016. At the Geneva auto show, President Tetsuro Aikawa said the company plans to grow by focusing on light trucks, crossovers and electric-drive vehicles. He also said that Mitsubishi will post a profit in North America for its fiscal year ending today. That’s encouraging for a brand whose U.S. presence seemed shaky a few years ago. But Mitsubishi has considerable ground to regain.